A seven-minute trailer ahead of the game's December 1 release. 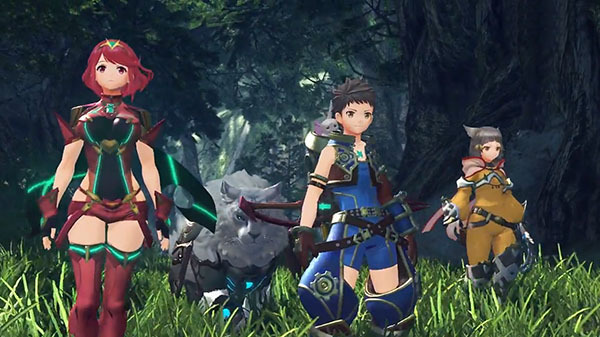 Nintendo has released a seven-minute overview trailer for Xenoblade Chronicles 2. A new story in the Xenoblade Chronicles series. The next adventure is on the Nintendo Switch™ console—set on the backs of colossal, living Titans. Find, bond with, and command weaponized life forms known as Blades to earn abilities and enhance them.